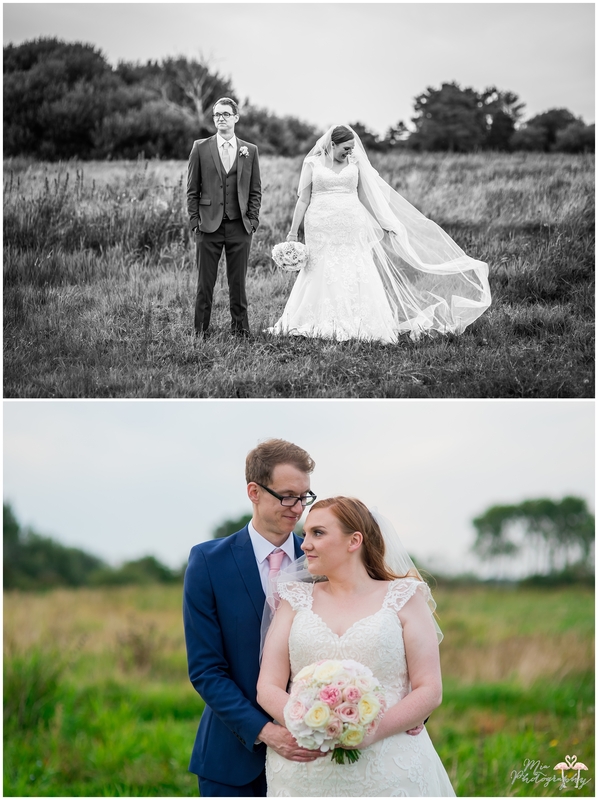 I LOVE a quirky venue to show off a couples’ uniqueness and personality, so I absolutely adore to shoot at Sopley Mill in Christchurch. 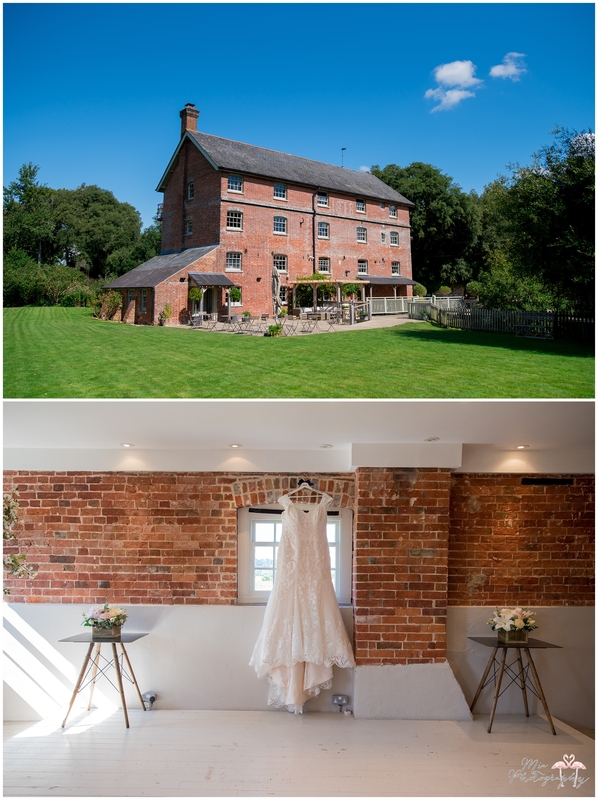 This old, glorious mill has been beautifully renovated to hold weddings with a huge lawn out the front and multiple rooms to hold the different elements of the day. 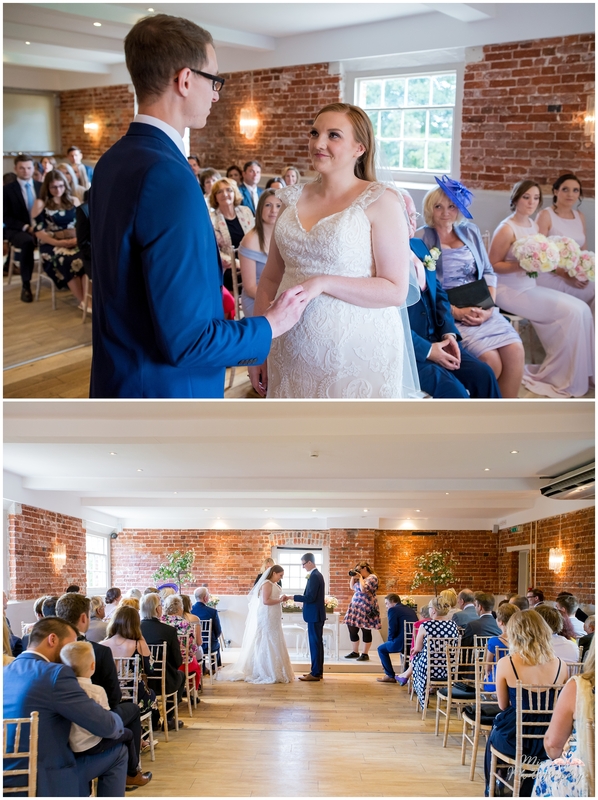 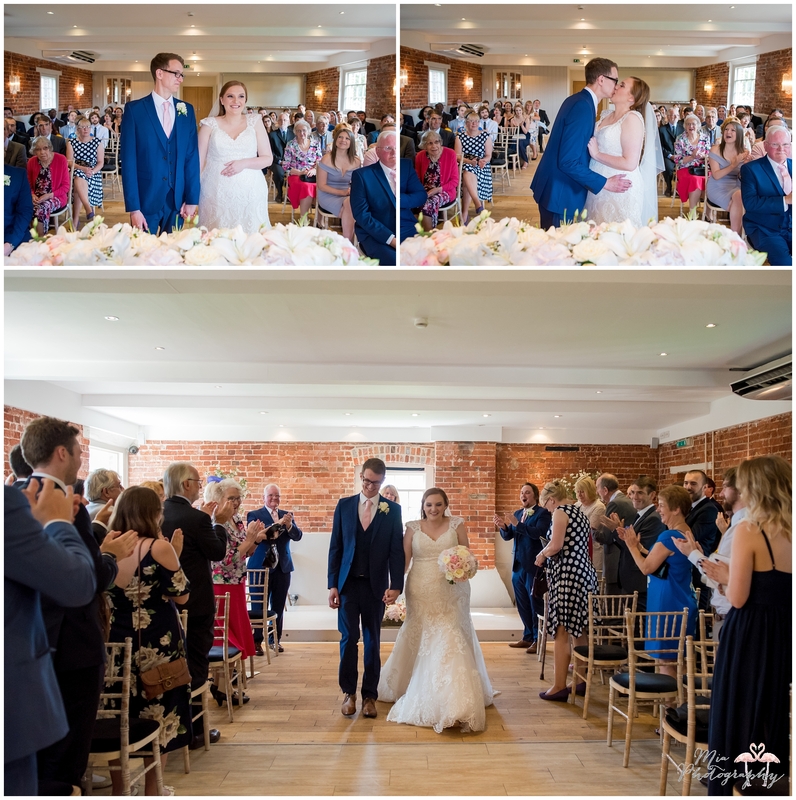 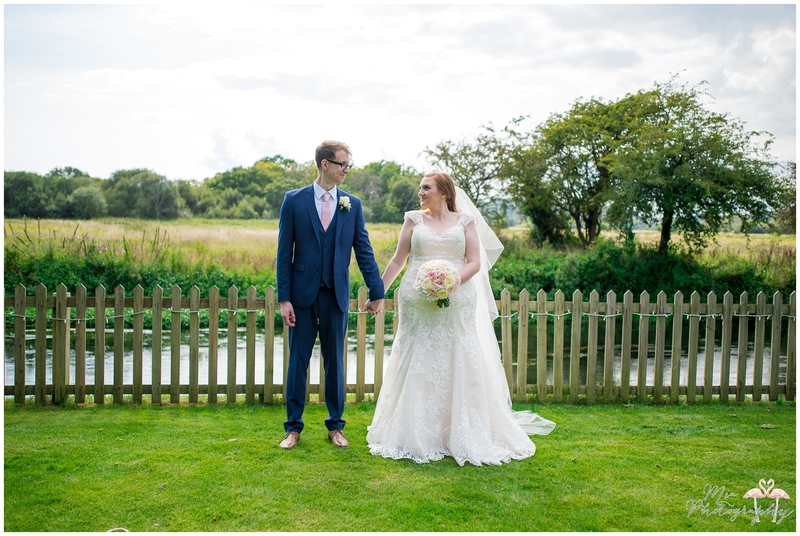 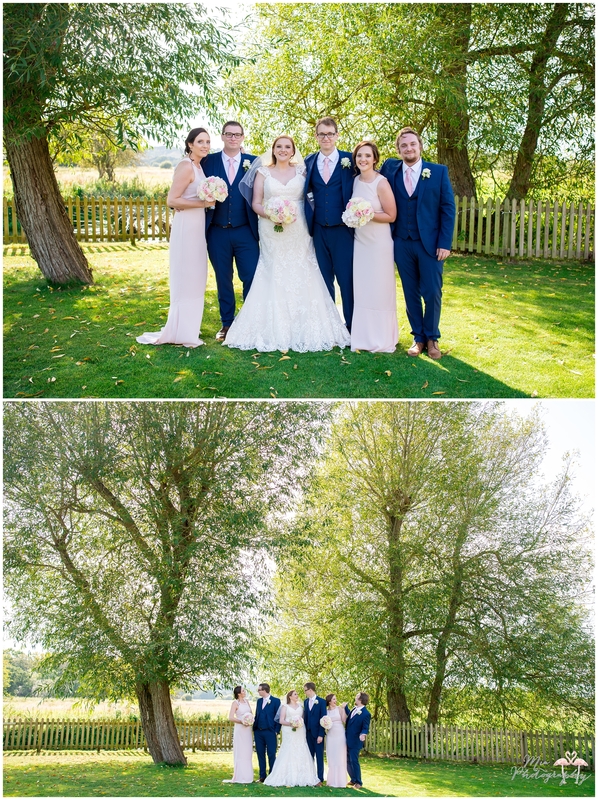 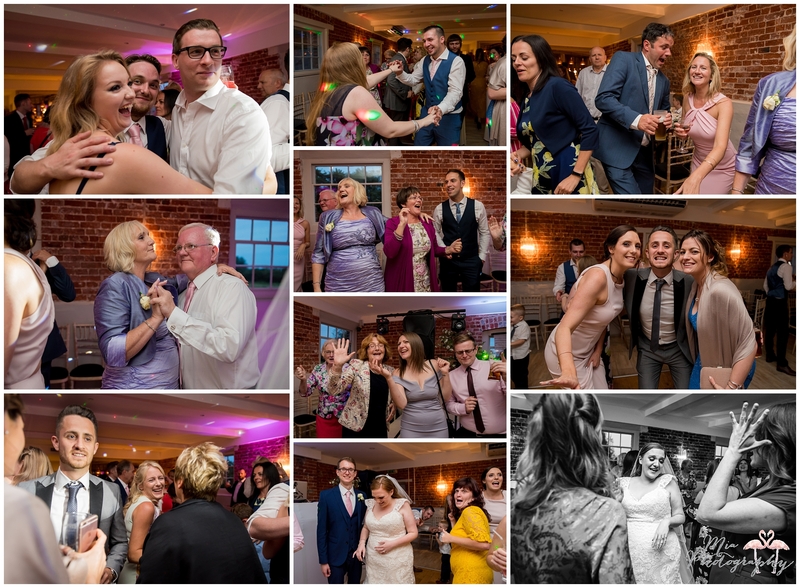 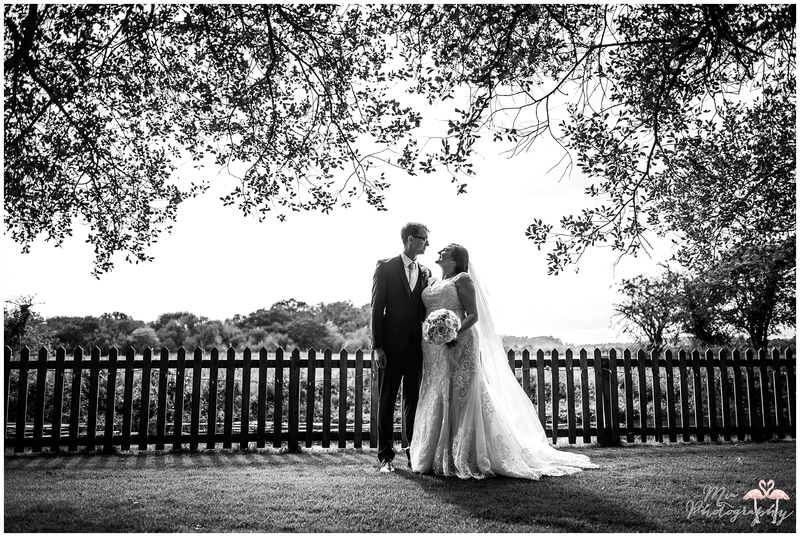 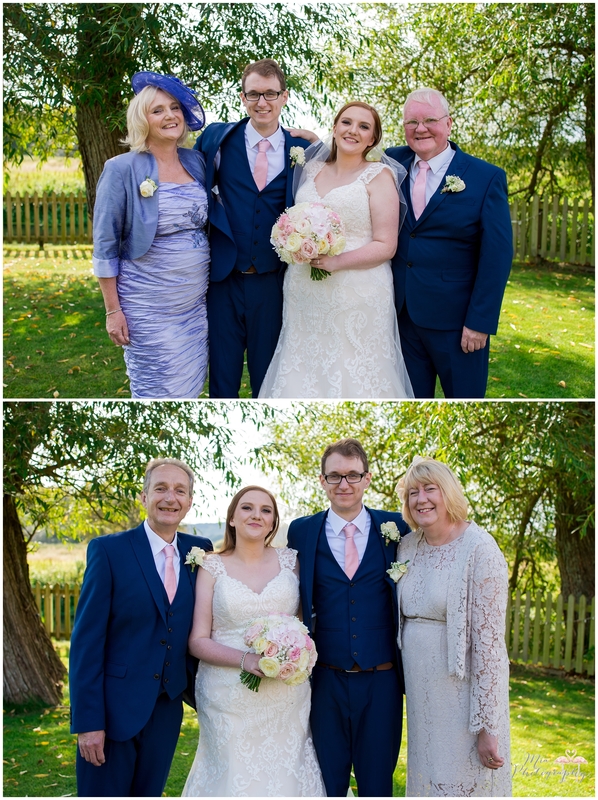 Rachel & Chris’ wedding began with Rachel and her girls getting ready in the dressing room at the mill, whilst guests excitedly arrived and mingled downstairs. 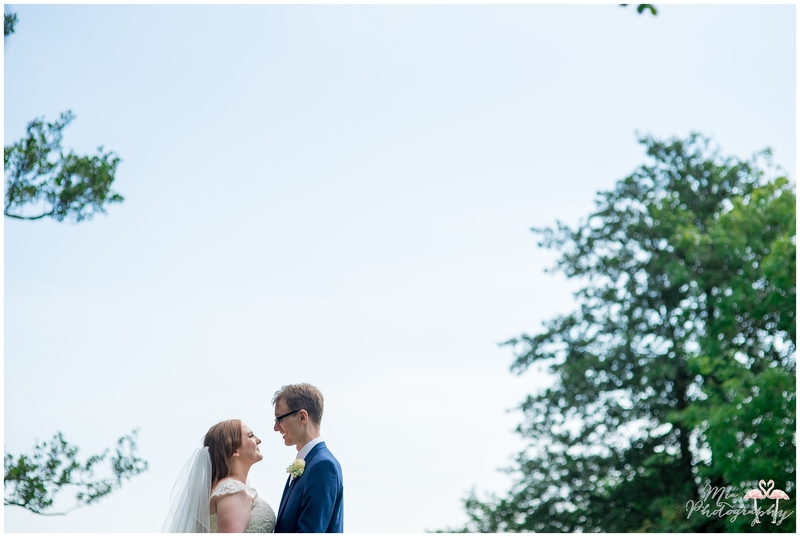 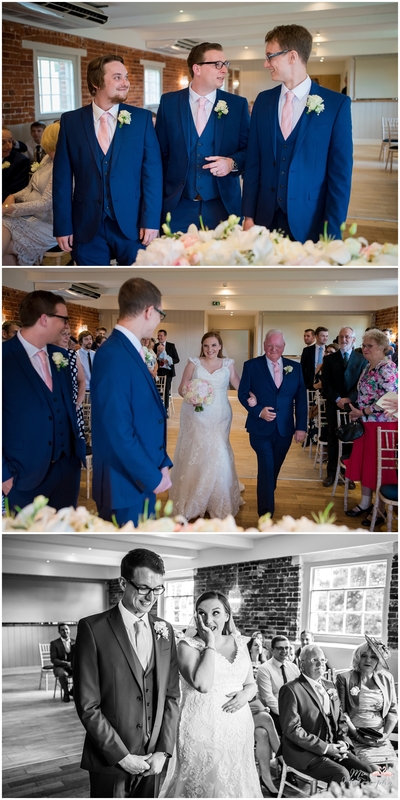 I’m always in such a privileged position as the bride walks down the aisle as I get to see the groom’s face first…and Chris’ face showed nothing but happiness and love as his gorgeous lady arrived. 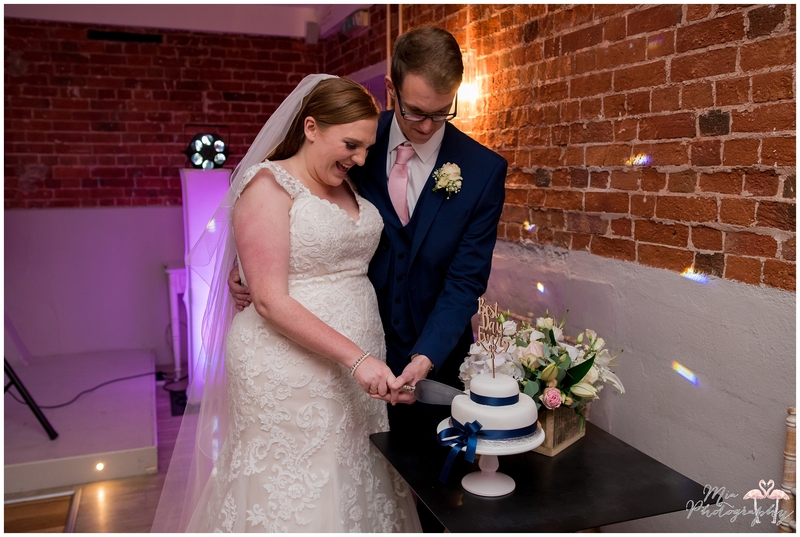 Ooh the tears! 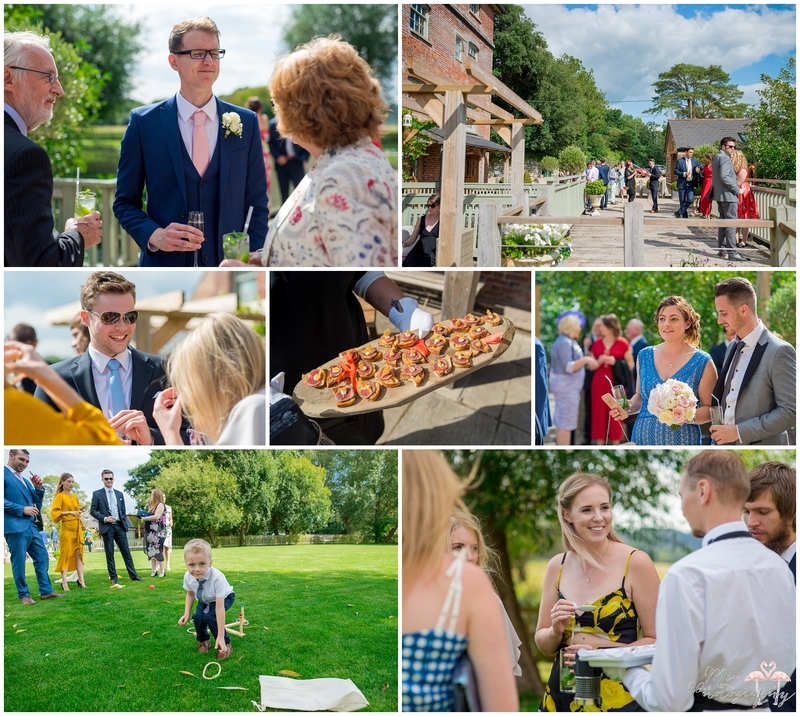 After the vows we all made our way down to the lawns to enjoy the sunshine and canapes whilst we wandered around the grounds taking photos. 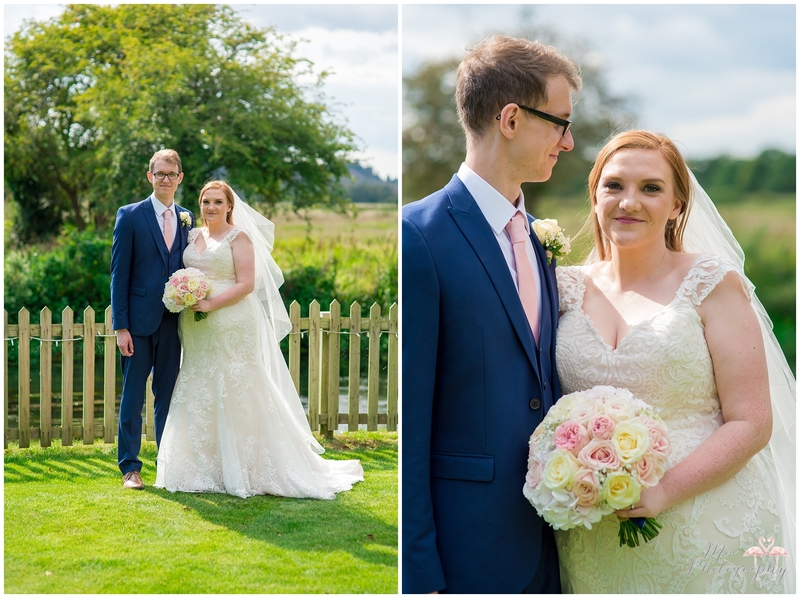 The breakfast room was gorgeously and tastefully decorated with soft pink flowers with touches of gold and fairy lights which complimented the bridesmaids dresses perfectly. 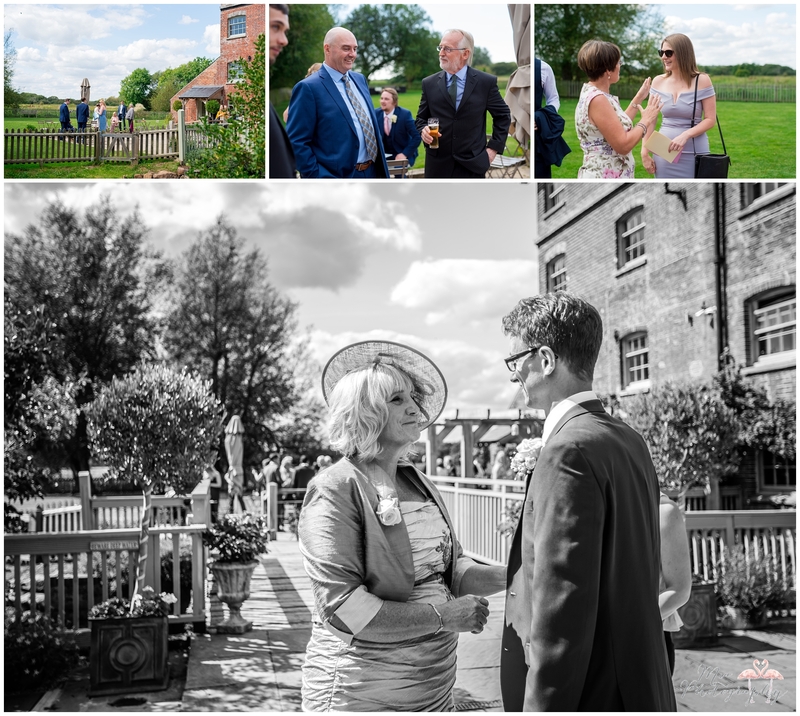 After dinner and some very heartfelt speeches we snuck off again for a few more couple shots behind the back of Sopley Mill as the light was softening, before making our way back to the party. 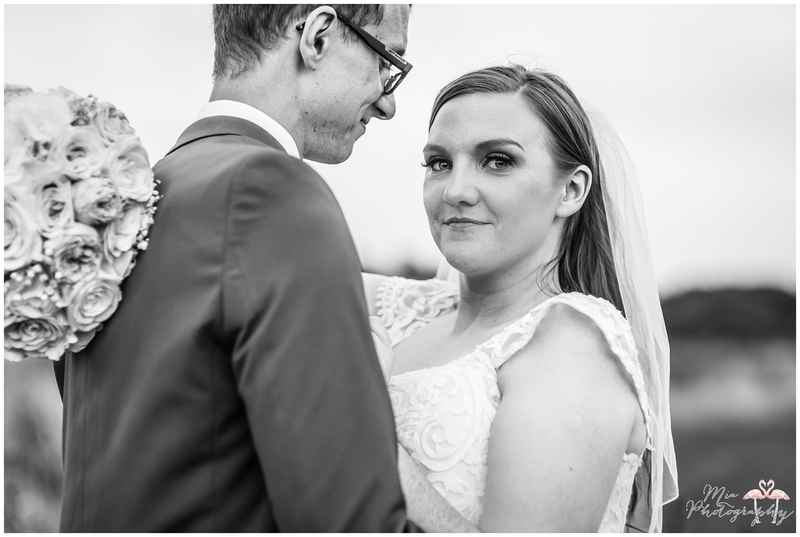 You guys are SO lovely, thank you so much for choosing me. 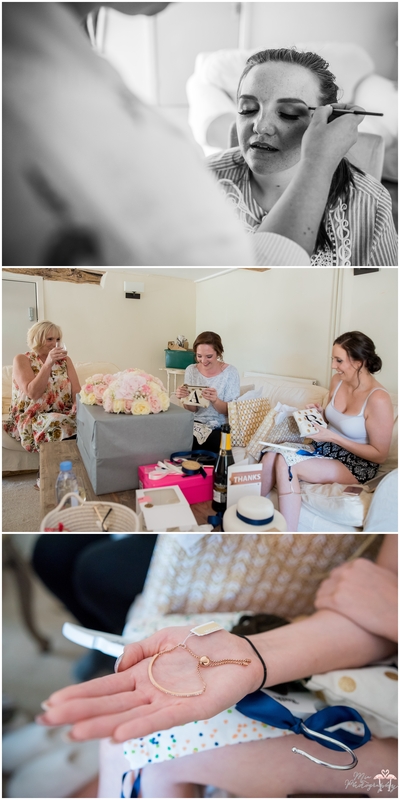 Thank you to Leoni too who assisted me for this one, a few of these photos were taken by her. 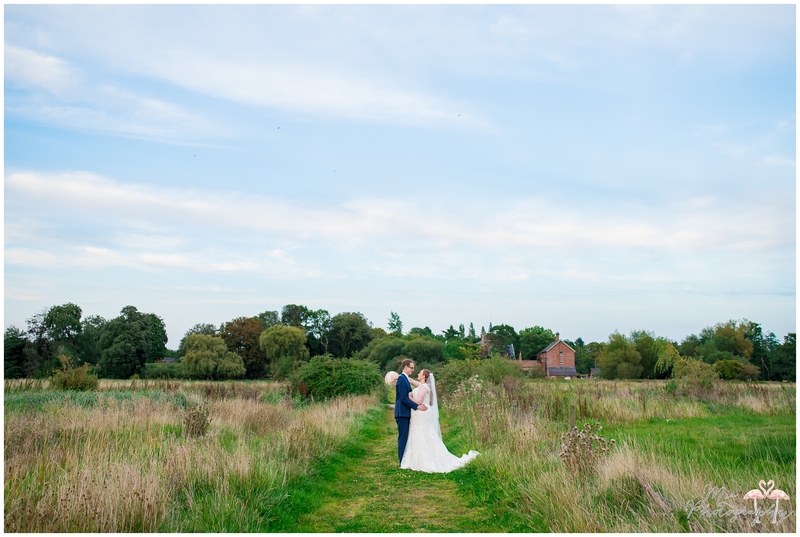 If you’d like to chat to me about photographing your wedding at Sopley Mill in Christchurch, drop me an email here.